Including how he got into the game in the first place. 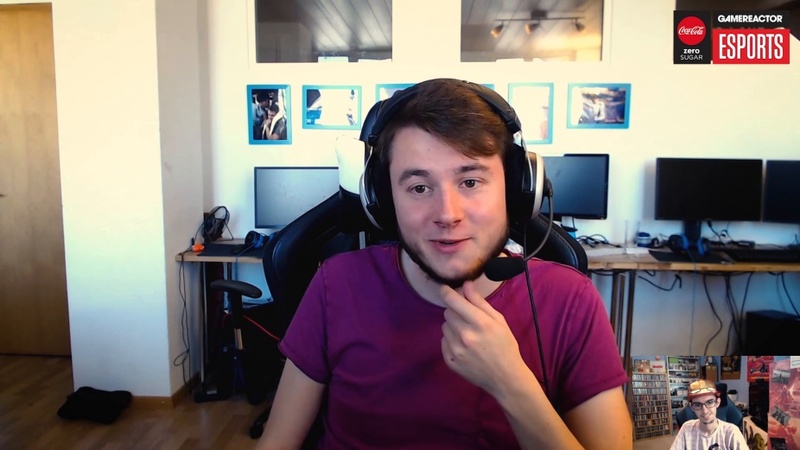 Nicholas 'NicoThePico' Korsgård is someone who has had a lot of experience not only with League of Legends, being with the game from the beginning, but also with its successful esports scene, coaching teams like Origen, Fnatic, and Ninjas in Pyjamas during his career. We recently had a call with NicoThePico to talk about how he got into League of Legends and coaching in the first place, as well as what he's currently up to right now and the future ahead, so be sure to check down below for that.